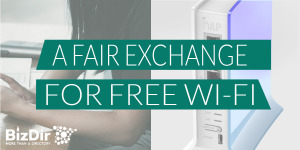 Build brand awareness & mailing lists effortlessly when customers use your Free Wifi hotspot. 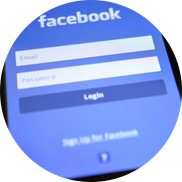 With the Facebook Wifi router installed at your establishment, you will be able to get back in touch with customers easily once they have used your Free Wifi Hotspot. Send information of upcoming events & offers. Send out special one-time coupons. 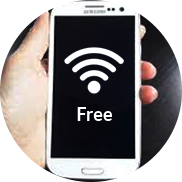 In 2017 consumers Expect Free Wifi when they visit a business, with 15 logins / day you can generate over 400 subscribers month! - and best of all, the Installation is easy and takes under 10 minutes. How does the Wifi Hotspot work for a customer? 2. Log in via Facebook or by Email. 3. Share & Check-in the Facebook Business Page. 4. 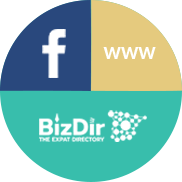 Customers connect & get redirected to your Facebook Page, Website or any other custom URL. Installation is as easy as Plug & Play. Connects effortlessly to your existing router. Maintains a secure customer portal. No Wifi codes required, customers connect by themselves. Grow your emailing list automatically without lifting a finger. 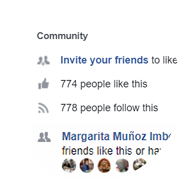 Grow your Facebook page by getting a “Visited by” through the check-in feature. 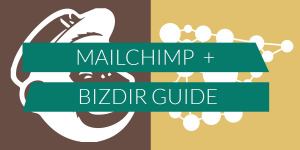 A guide that will show you how to extract your subscribers from BizDir to be used on Mailchimp. You are also eligible for a Free Basic Business Listing on our website! All we require is an Email Address for customers to contact you on and 200-500 words about your business. -The rest we can take care of!